Miss Georgia Jr. Teen Gabrielle Buchan spoke at “Get Georgia Reading Initiative.” Gabrielle was able to attend and speak at Mrs. Sandra Deal’s “Get Georgia Reading Initiative.” Being able to speak with the First Lady of Georgia and many of Georgia’s State Representatives was an incredible honor for Gabrielle. Being able to spread the word on the importance of youth reading and knowledge is so important. 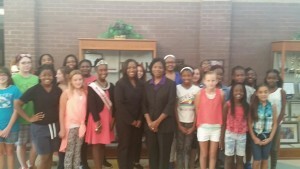 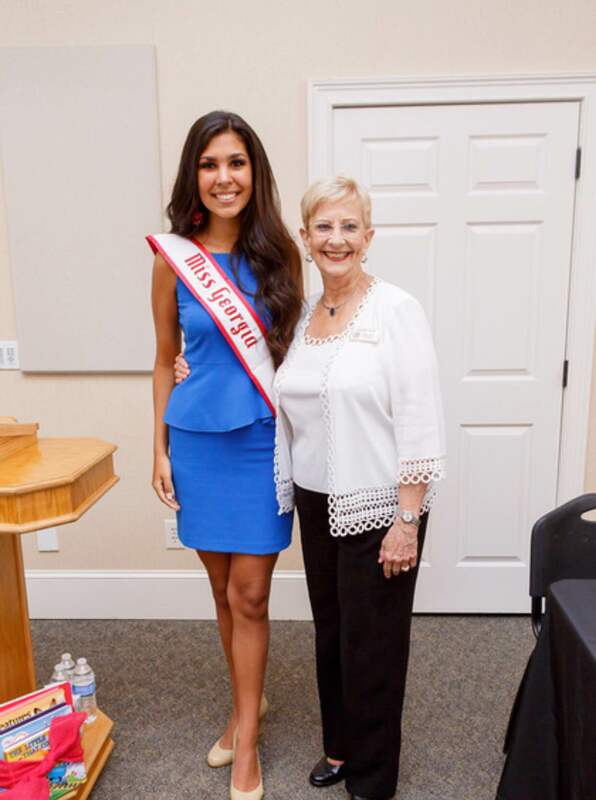 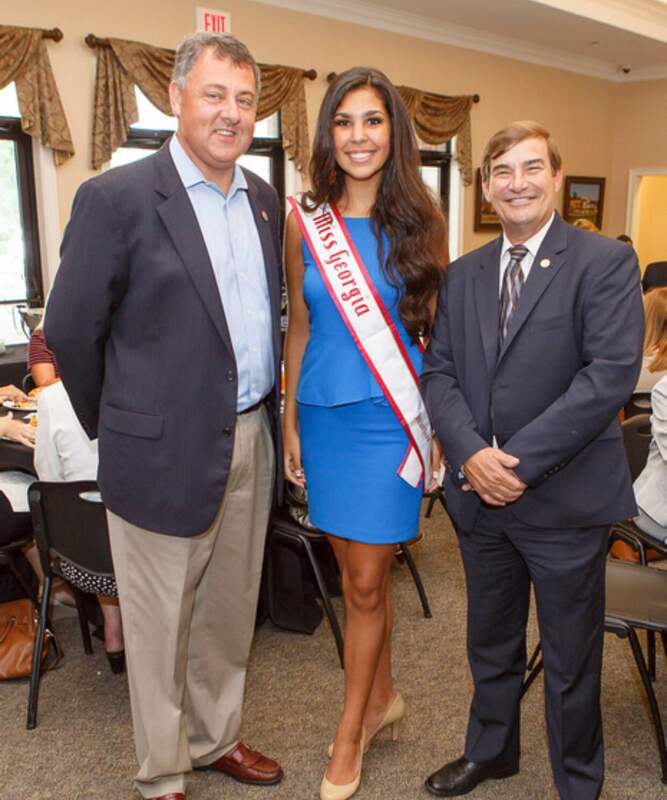 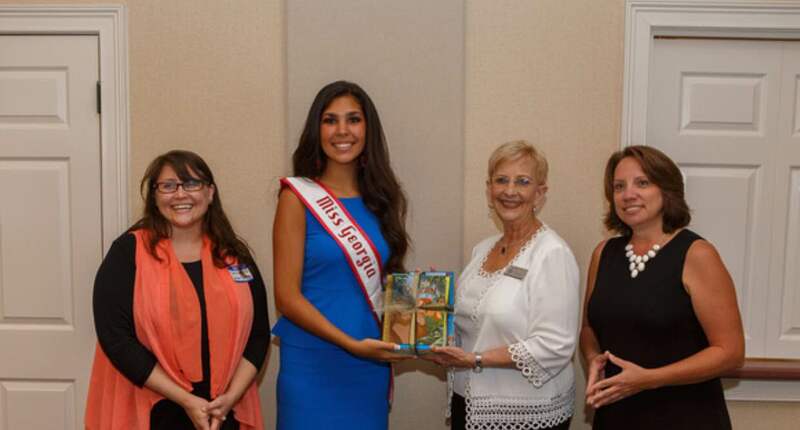 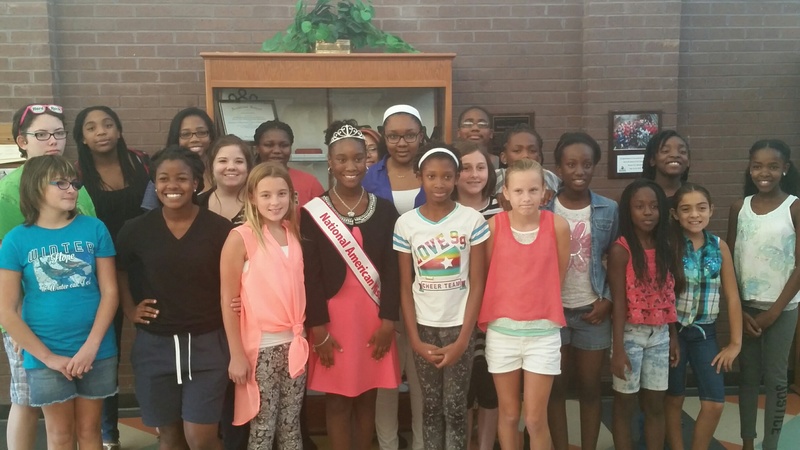 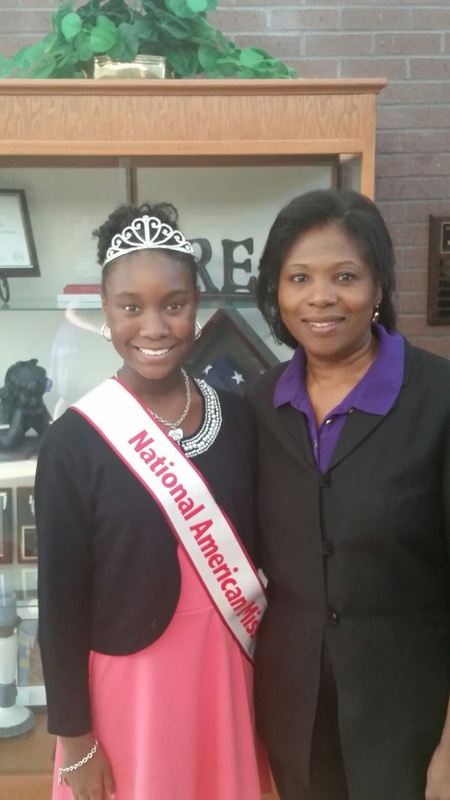 Gabrielle was also able to make a donation of books to her county’s library in honor of the First Lady of Georgia, Mrs. Deal, on behalf of National American Miss.